The program is divided up into well-designed daily themes and situations. Through challenging conversation and discussion in English, you will be able to use newly acquired English grammar and vocabulary in real conversations. Speaking and Error Correction Plus is a structured English speaking course that allows you to get more knowledge and practice with spoken English. The program is divided up into well-designed daily themes and situations. Through challenging conversation and discussion in English, you will be able to use newly acquired English grammar and vocabulary in real conversations. 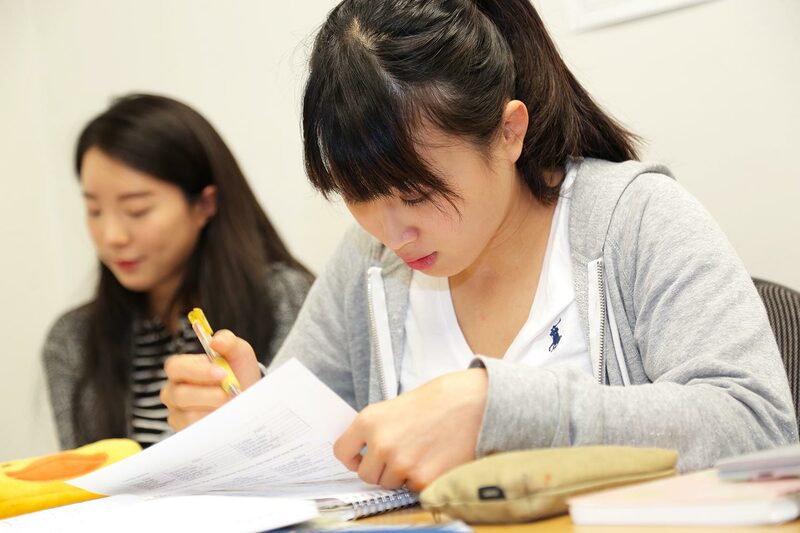 Besides further improving your language skills, this English class is designed to focus on error correction and encourages students to build confidence when talking to native English speakers. be able to identify errors you and other speakers make. have enhanced your English pronunciation. be able to speak English with more confidence using precise language structures. be able to take part in English conversations related to various topics. have learned to use solid techniques to achieve effective communication in English.